 Written by locals, just for you. 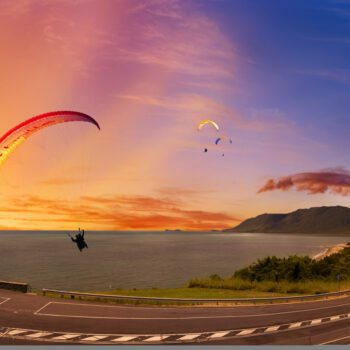 Looking for the best things to do in Port Douglas? 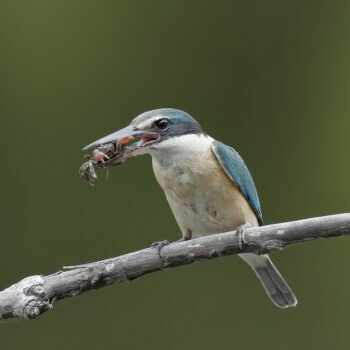 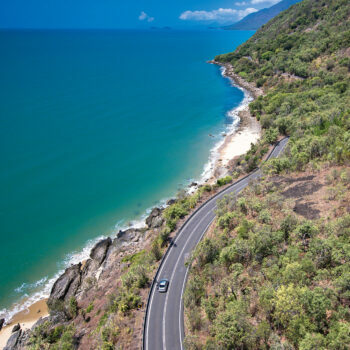 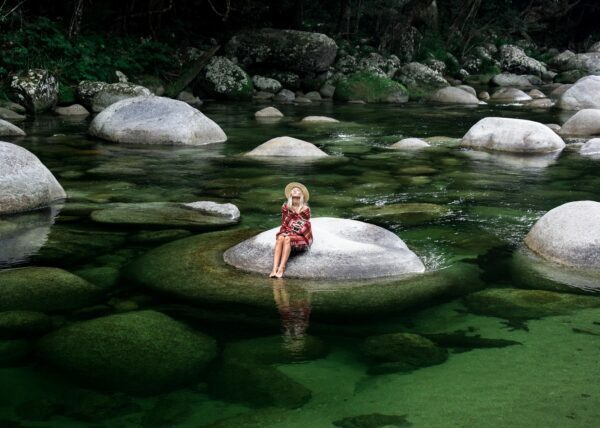 Where to ride, walk, swing and drive through the Daintree Rainforest? 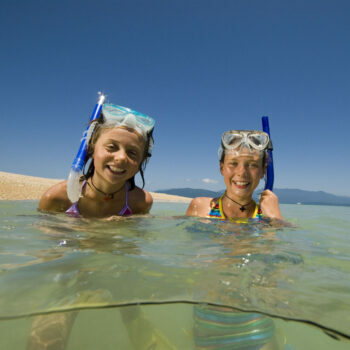 How about the best things to do for kids during the school holidays? 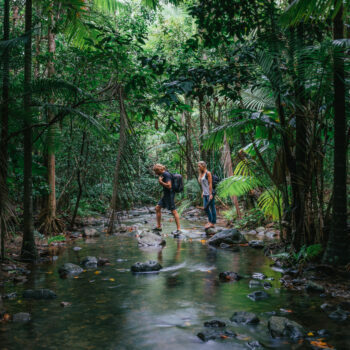 Keep scrolling for our most inst-worthy #couplesgoals tropical hot spots, restaurants, bars, beaches, secret and not-so-secret-anymore best things to do in Port Douglas and Daintree. 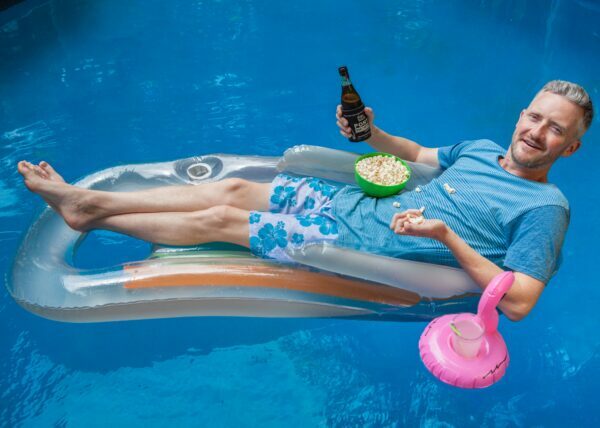 Remember those holidays during the BIG era (Before Instagram)? 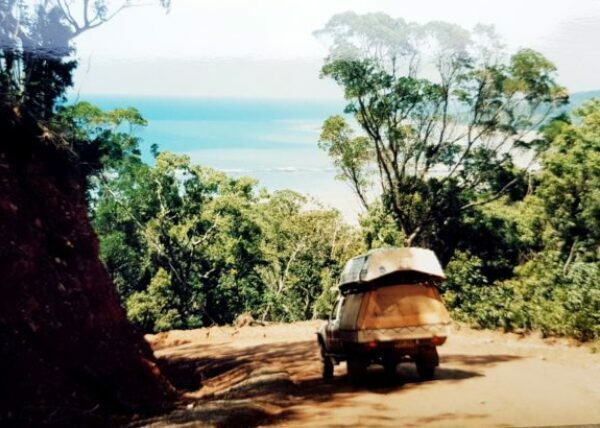 Life was simpler, and according to the photos, a lovely shade of sepia. 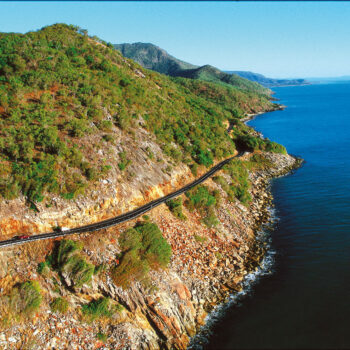 Just like the Kerrigans had Bonnie Doon, so many of us will always have Port Douglas and the Daintree. 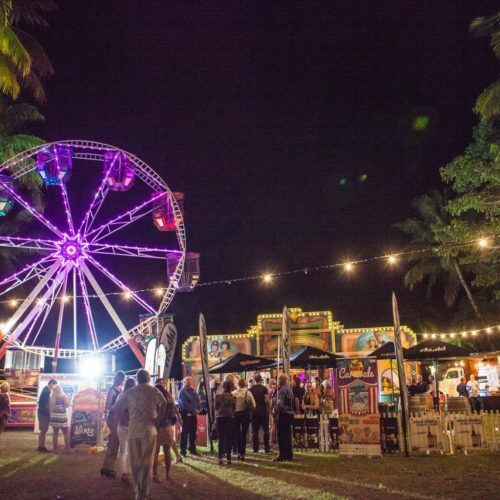 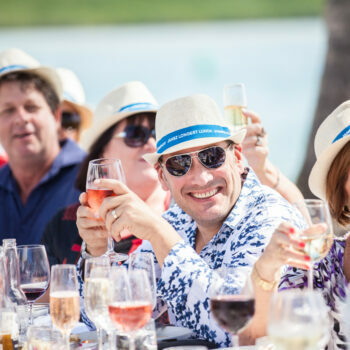 Party people, it’s that time of year again where Port Douglas celebrates the very best Tropical North Queensland has to offer! 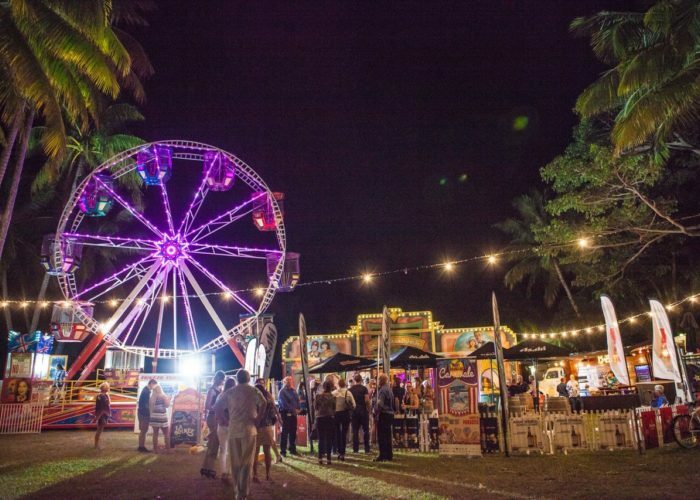 Port Douglas Carnivale is a spectacular long weekend of arts and culture, foodie and family events celebrating tropical lifestyle. 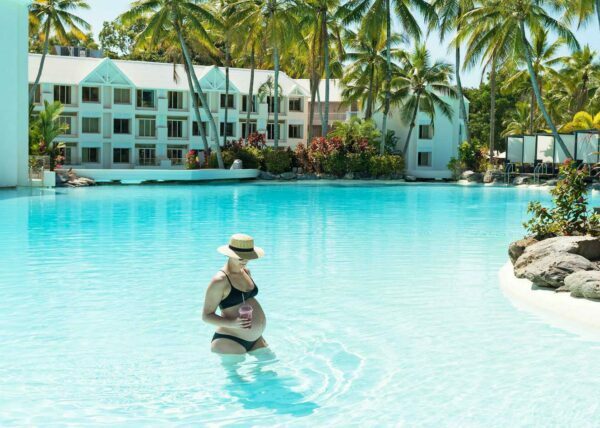 If you are looking for the perfect mix of sunshine, indulgence and unparalleled natural beauty for your babymoon trip, Port Douglas has it all! 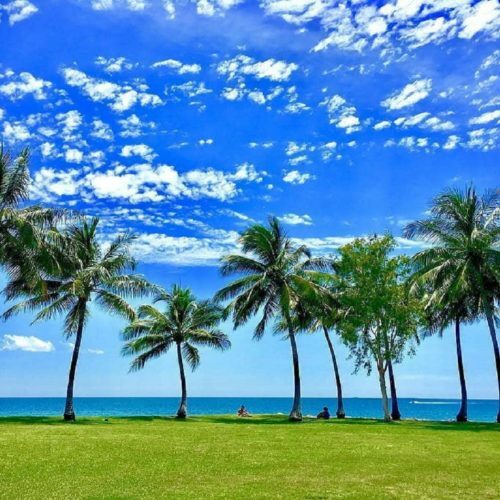 From where to eat and remain friends with the restaurant staff, to where to play and everything in between, here’s your handy guide to kid friendly travelling with kids who are toddler age in Port Douglas… and surviving to want to do it again. 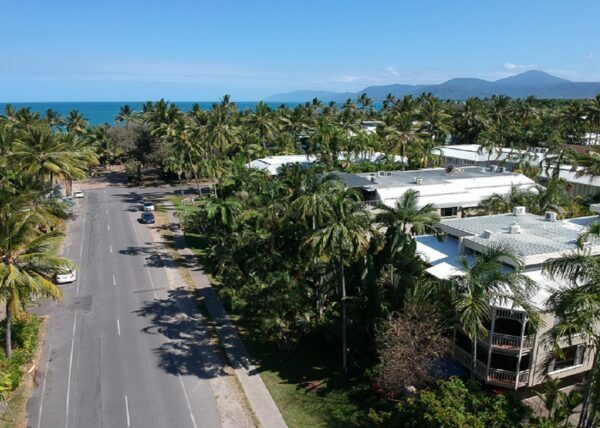 If you're starting to feel the stresses of everyday life it's time you booked your next holiday and escape to Port Douglas! 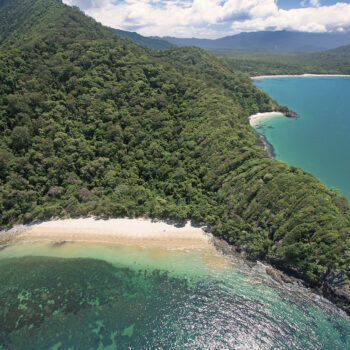 Port Shorts Ambassador Steve Curry’s 6 best film locations in Port Douglas and the Daintree and what makes them so attractive for the big screen. 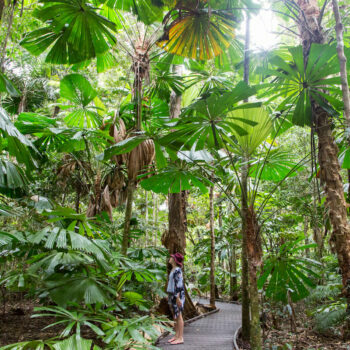 Find luxury and tranquillity at Silky Oaks Lodge luxury accommodation, just minutes from Port Douglas, nestled in the rainforest. 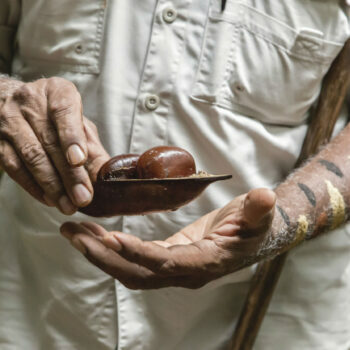 From birds and butterflies to crocodiles and cassowaries, put down your cocktail served inside a coconut, and have yourself an Australian wildlife encounter near Port Douglas. 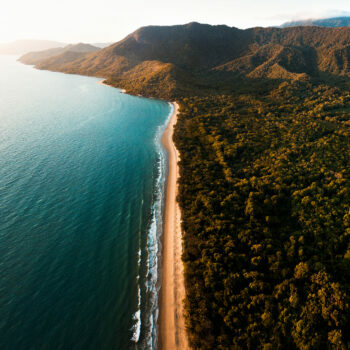 Port Douglas is just as popular for loved-up couples as it for families, who bring their brood for a dose of salty air and a family friendly tropical holiday. 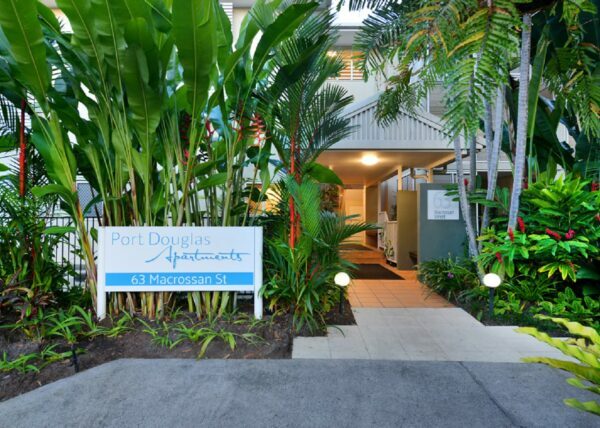 Here's our guide to the best family friendly accommodation in Port Douglas Daintree. 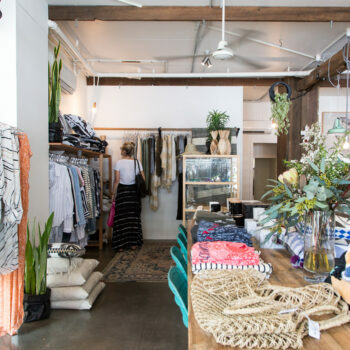 There are plenty of reasons to shop local while on a beach holiday to Port Douglas - and your accommodation is just one of them. 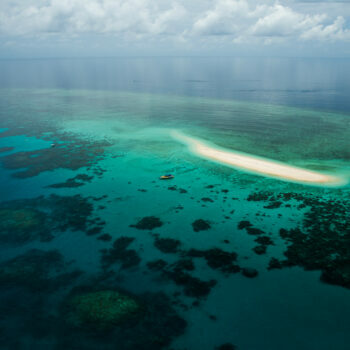 Cue the experts at Seascape Holidays.